Real wooden fence pieces are connected by wire to allow free flexing into many configurations. 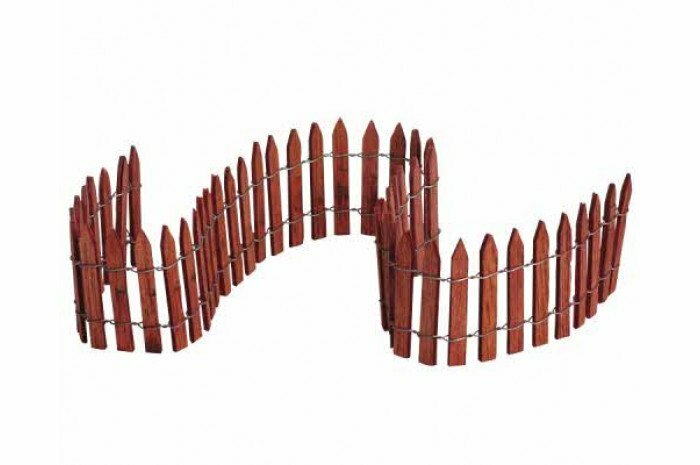 A full 18 inches in length, this fence will be very useful in the sand tray. I will be ordering more of this fences. 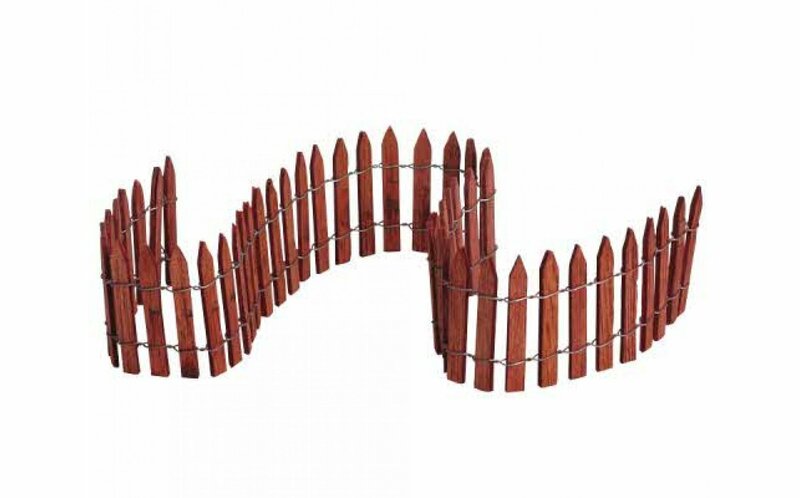 Beautiful fence, very pliable and thus easy to use in a variety of ways in and out of the sand tray. I will be ordering more of this fences. Thank you!